Dawn shares her experience using Look@MyBaby when her daughter Ava was born. 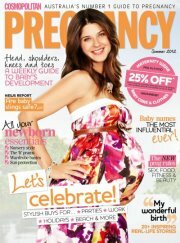 A big thank you to Dawn and Cosmopolitan Pregnancy Australia. 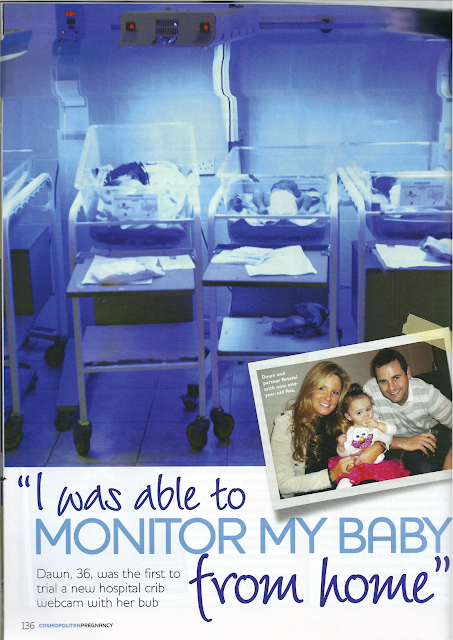 "I was able to monitor my baby from home." by Dilvin Yasa. As seen in Summer Edition of Cosmopolitan Pregnancy.